Why do we extract in some cases upper 1st premolars, and in other cases 2nd premolars? 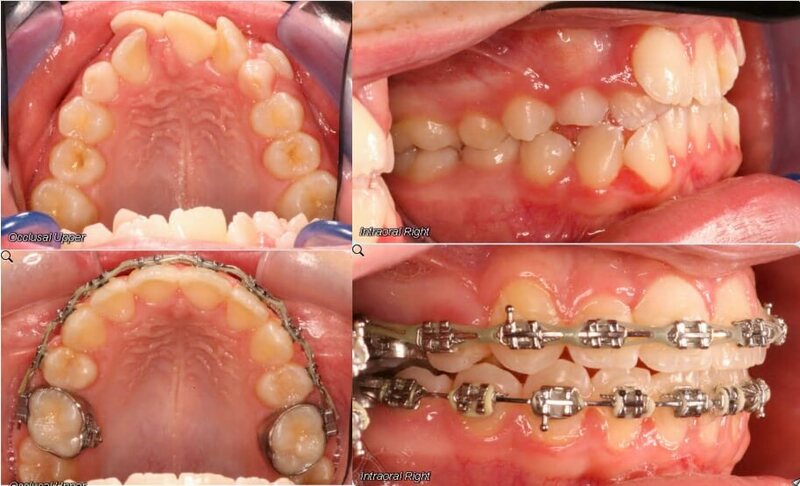 Extractions of any teeth in orthodontics, is always dependent on the case. Sometimes we need to extract for crowding, in other cases for correcting class II, or asymmetry. So, there is no such thing as a rule of thumb to extract a certain tooth or teeth. While deciding which tooth to extract in a case, the best is to write down all the problems and solution to those problems and that treatment decision will dictate the need for extractions or not, and also the method of extractions. Usually, when we extract, we extract closer to the problem; such as if there is a lot of anterior crowding or large overjet, it would make sense to extract closer to the problem that is the anterior region. So upper 1stpremolars extraction might be the best in such a case as mentioned above. Here is a quick overview for some reasons in different extractions between 1stand 2ndbi-cuspids. Often Larger size than the 2ndpremolar. Smaller tooth, often upper 2ndpremolars are undersized. Less chances of space opening between the canine and the bi-cuspid after treatment.